Musician, Artist, Woman, Daughter, Mother. 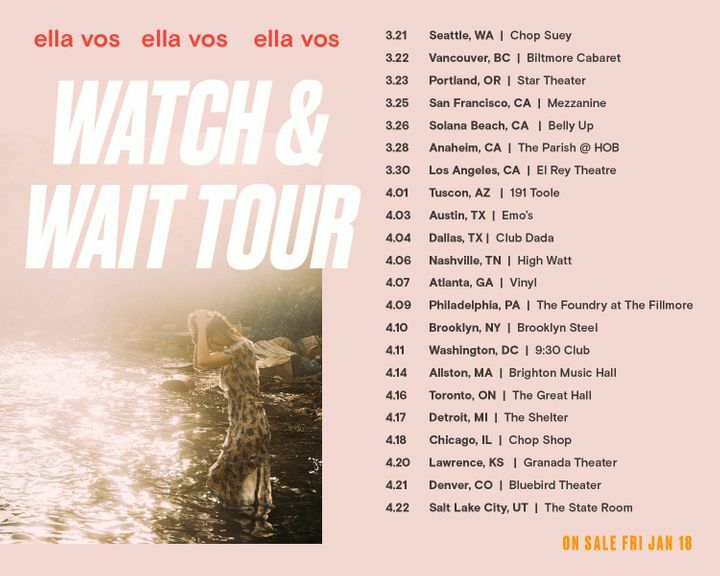 My Watch & Wait Tour is ON SALE NOW! See you soon. It was an awesome concert! Really touched by her inspiration for her song “You don’t know about me.” It was really exciting to meet her in person at the end. amazing show!!! We had a Great time and did meet and greet and well worth it. Hope her all the success in the world! !